Pink Roses are from the family of traditional bridal pinks or adopted siblings of hip hot pinks. The essence of these flowers is to appreciate and respect the beauty of a woman. 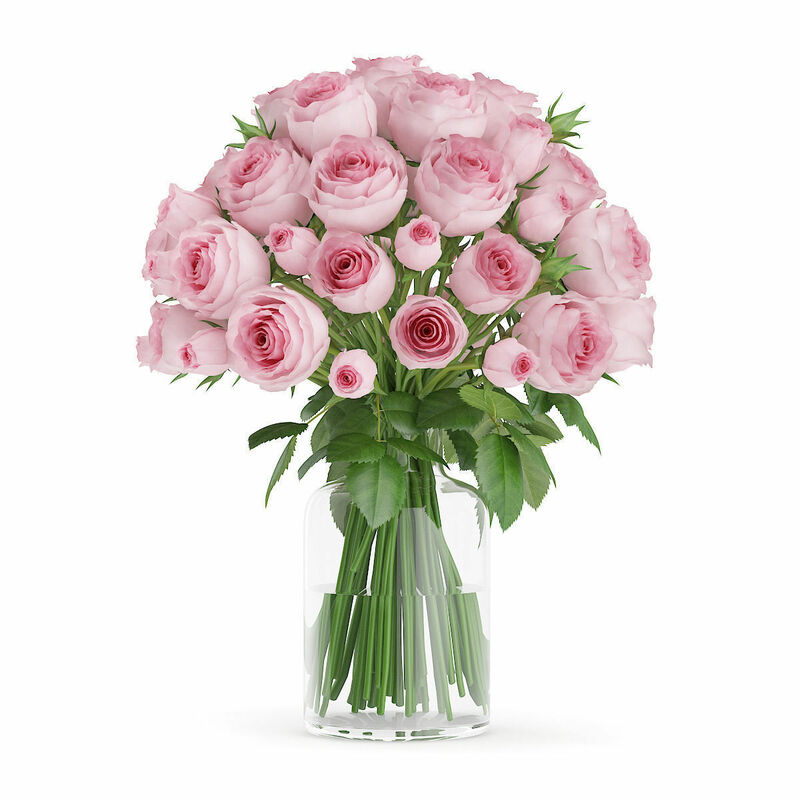 If you want to embrace the beauty of the special woman of your life, then this marvelous bunch of 24 fresh and lovely pink Roses is the perfect gift.